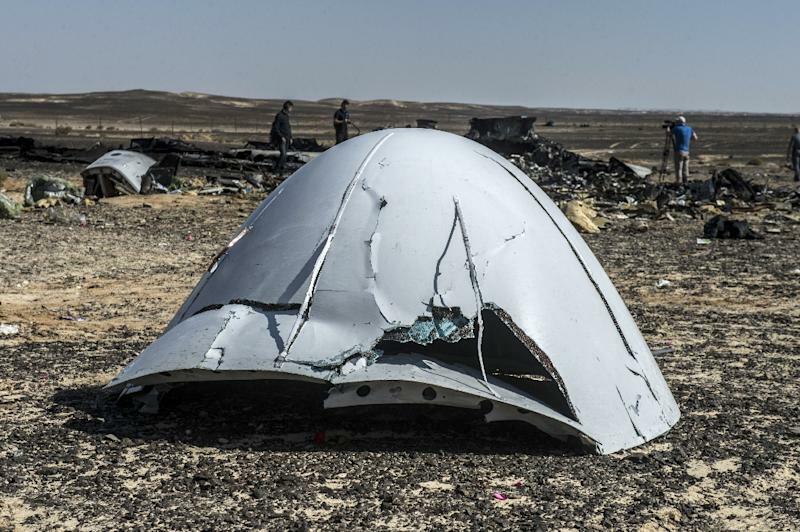 Washington (AFP) - US Director of National Intelligence James Clapper said Monday he knew of no direct evidence that terrorism was to blame for the weekend crash of a Russian passenger plane in Egypt. 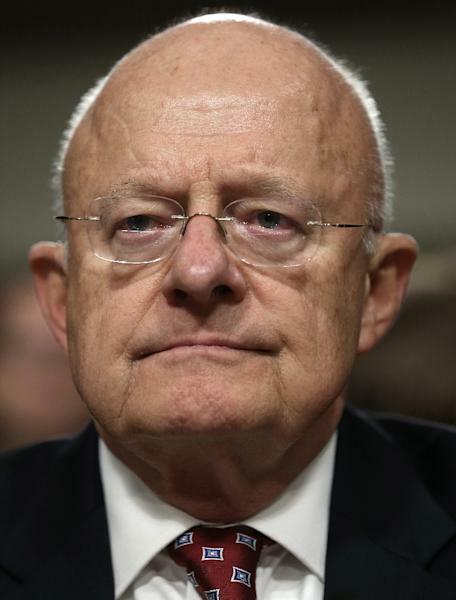 Speaking at a Washington defense conference, Clapper said it was "unlikely" that the Islamic State group had the capacity to carry out such an attack, but added: "I wouldn't rule it out." "We don't have any direct evidence of any terrorist involvement yet," he said. Both Cairo and Moscow have played down a claim from the Islamic State group's Egypt branch that it brought down the aircraft traveling from holiday destination Sharm el-Sheikh to Russia on Saturday, killing all 224 on board. "ISIL has claimed responsibility," Clapper said, using an alternate acronym for IS, "but we really don't know" if it is involved. Once black-box information has been analyzed, "perhaps we will know more," he added. Other US officials also said it was too early to link the crash to Islamic State terrorism. Nicholas Rasmussen, director of the National Counterterrorism Center, told the defense conference that the investigation is still ongoing, but "at this point, we've got nothing in intelligence to corroborate a nexus to terrorism." "We've seen no reports that would support that," said State Department spokeswoman Elizabeth Trudeau said of the idea that the plane was downed by the Islamic State group. A US defense official also said he was skeptical. This official said missiles able to shoot down an airplane at high altitude are owned by "state-actors." The Russian airline has said the Airbus 321 came down due to "external" factors and that "no technical failures" could account for its apparent break-up in mid-air. Investigators are examining all possible causes as they comb the remote crash site in the Sinai peninsula as part of an Egyptian-led probe into the disaster that also involves experts from Russia, Airbus, and Ireland, where the aircraft was registered.